Come along to our FREE running masterclass on September 13th with Champions Everywhere. 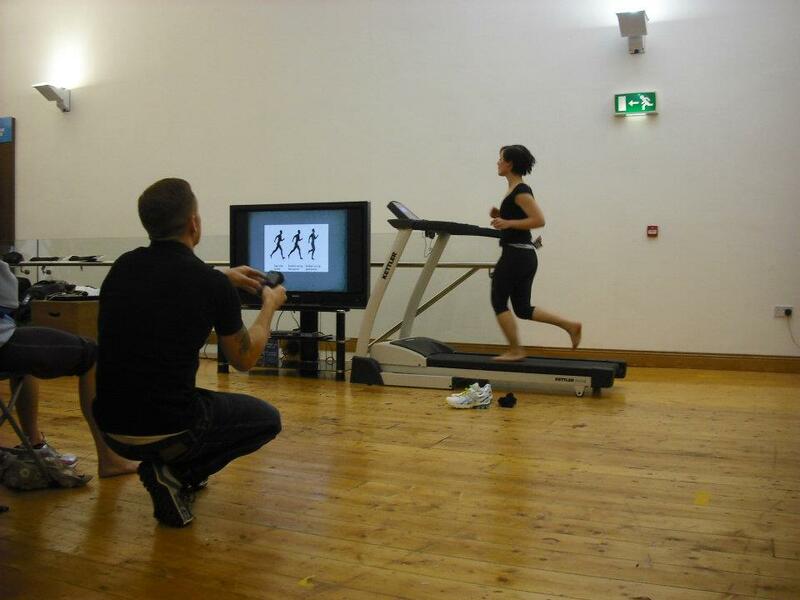 UK movement expert Tony Riddle and Irish running specialist company, Champions Everywhere, will be talking to the audience about what exactly is correct running technique and how we can avoid getting injured while running. They will choose a lucky few audience members to show how you can run to your physical potential to get faster and they also tackle some of the most common injury problems runners suffer today. They will cover the philosophy of injury free movement covering ‘minimalist’ running and the everyday natural movement you need to succeed as a runner for life. The talk is instore at 7:00pm on Friday 13th in our main store on Chatham Street. Use the link below to book yourself some FREE tickets.